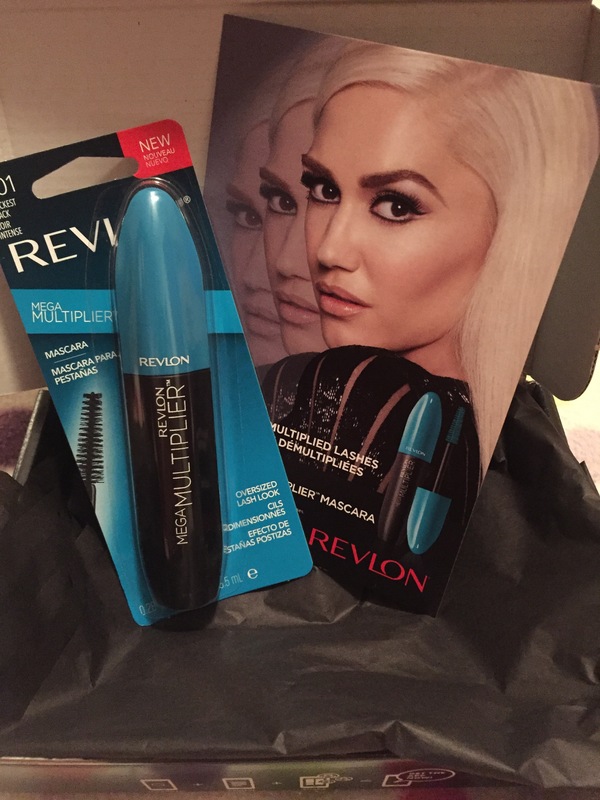 I was pretty excited to get this in the mail last week from Influenster. I got it complimentary to try out for reviewing purposes and I am quite pleased with the results! So lets start with the packaging and brush. 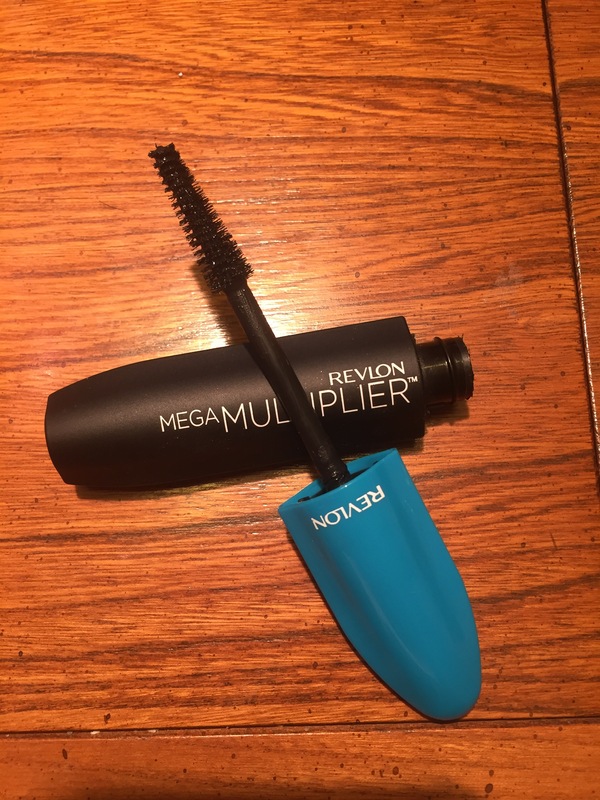 The mascara tube is matte and it has that feel to it which is pretty strange to me. But it also makes it unique and well when I’m rooting around in my bag for it, it has a distinctive feel to it. The brush is new to me. 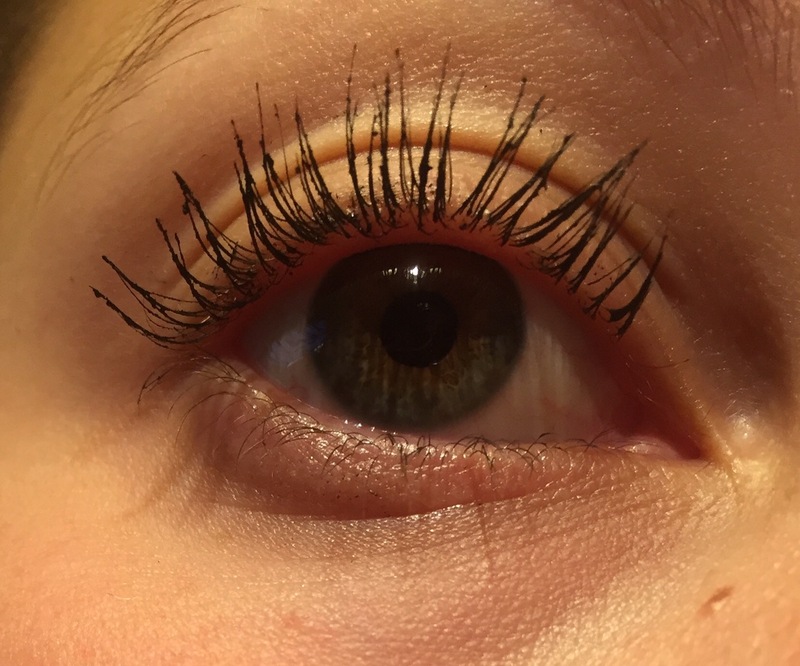 I’ve never had a mascara with quite this shape but I find it works rather well. It smooths the formula out nicely preventing awkward clumping. It also helps when applying it closer to the inside of my eye. It didn’t say if this was waterproof or not but I think it might be. I forgot that I was wearing it and took a shower. I didn’t rub my eyes at all and when I got out and realized it, I saw that it barely even smudged. You can get this at Walmart, Drug stores and places like that. It is a lot cheaper than the ones I normally buy but it is really awesome. You can tell I’m wearing mascara but it isn’t overly clumpy and it provides some volume as well. It makes my lashes look longer which is a must of course. All in all I will probably end up buying this again in the future..after this one and my others are all done! 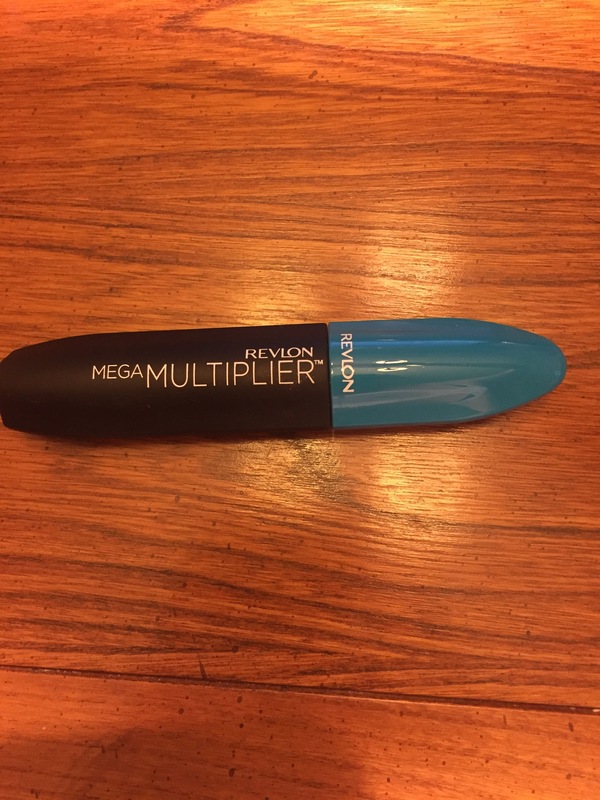 Have you guys tried this Revlon mascara? What are your go to ones?